Because Highland CA is tucked up against the foothills of the San Gabriel Mountains, residents are ideally situated to take advantage of opportunities for outdoor recreation. They may go skiing in the mountains or traverse Highland CA’s trails to connect with the Santa Ana River Trail. If you’re stuck at home waiting for the refrigerator repair man, you may feel like you’re in a race against time. 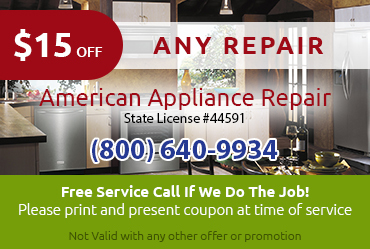 You want to get your refrigerator repair Highland CA done before your food spoils and before your day is wasted. 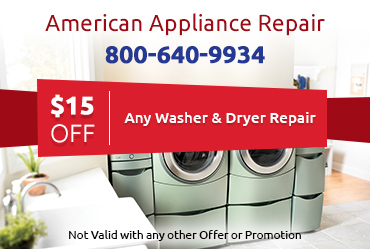 Fortunately, you can get fast, effective repairs from American Appliance Repair. 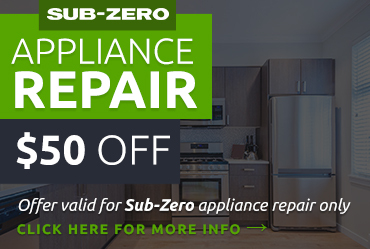 Sometimes you might not need to totally replace a part in order to return your fridge to working order. For example, sometimes cleaning the condenser coils is enough to make your fridge cool more efficiently. 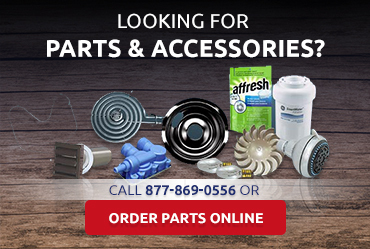 You can trust our technicians to provide honest and accurate recommendations for repairs and maintenance.